Time is the thing which is never going to stop, and with time everything flies. If you are working with a single technology for around 2 to 3 years in a room, when you will complete the project you will find a couple of new techniques on the market. Till now there are many people working with PHP codes on their server-client applications, but now we have something new which is the new hero of everyone, it is Node.js development; it’s typically a framework which has many new features and can be claimed as the new language which everyone will adapt in next five years. Today we are going to discuss 5 reasons why you should move to Node.js if you are working on web applications and how it will benefit you. There are many Node.js development companies providing their services to make your job easier for you because you don’t have to just make up the order to the business which provides the best Node.js development service. * The Ever-growing NPM: NPM is Node Package Manager, as the framework is an open source one, so there are people who keep doing new modules and uploading them to the comprehensive list of NPM. Here you can work with these repositories even if you don’t know what exactly does the module or code made up of, hence making it quite simple to work with. * Handling Streams is The Lot More Easily: I/O applications are the main advantage with Node.js; If you are doing data streaming jobs, then you should surely be using Node.js. We can save a lot of time till the streams are downloaded, as processing is much faster and way better than the past frameworks. * Real Time Applications are a Joke for Node.js: This framework is made especially for this part, node.js is an event-driven architecture, and is one of the most recommended frameworks if you are dealing with some or the other kind of real time web applications. If you are talking about games and chatting apps, then they are specially made on Node.js, just for the cause that these work fairly well when it comes to high traffic conditions. Even cloud platforms have also started support for node.js. * Productivity: Node.js is quite a useful application when it comes to productivity. The applications are written with really fewer commands, and it does help in saving the space between lines. 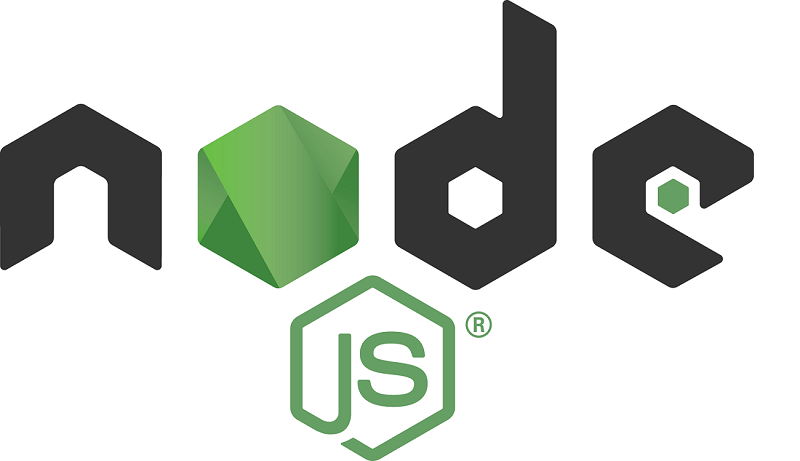 Node.js also works in merging the front-end and back-end into a single entity. This also results in lesser number of developers behind the development of the web app. Node.js is the trending framework currently, and you must start to make a website or web app based on the framework. Even the top most websites like Microsoft and Yahoo are switching from PHP to the new codes of Node.js, which will result in way faster results than the current ratings. You must also think about implementing these Node.js development services for your website. There are various types of offers for Node.js development services at XongoLab, where you can get the services for the high price. Although Node.js is not compulsory for every website and web app, it is the future as of now, and we must not neglect it, as it is becoming popular at a high rate. If you are a developer, then you must start learning about the new technology as soon as possible so that you can be in line with all the other developers of your field. 2. AngularJS – Why to Use it? Next PostNext Native Apps or Progressive Web Apps?